Red Kangaroo Paw Flowers. Grown in a flower pot 2013. How did kangaroo paws get their name? This Australian native won't add any edible value to your garden, but it will bring a host of colorful blossoms! Named for the unique shape of its flower, the kangaroo paw is quickly growing in popularity in gardens all around the world. Although kangaroo paws are now commercially grown, they are originally endemic to drought-prone southwestern Australia and are characterized by their rhizomatous growth. By growing from an underground rhizome (modified root), the plants are able to conserve water and use it to keep the foliage hydrated during times of drought. These perennial plants can adapt to a variety of climates and conditions. This not only makes them great for no-hassle landscaping projects but also perfect for planting in containers on your porch or patio! Bring some color and excitement to your gardens by learning the basics of caring for kangaroo paws. What do kangaroo paws look like? Traits such as foliage height and flower color vary among different species, but these plants tend to look very similar. The foliage grows in clumps with a dense number of long and slender leaves. The flowers are known to be brightly colored and fuzzy with small hairs. 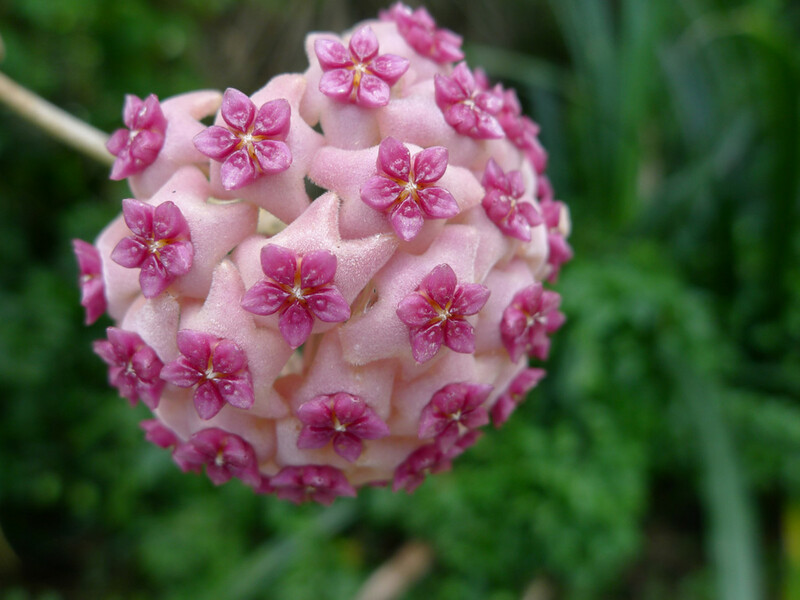 The tubular shape of the flowers attracts hummingbirds, honeyeaters, and many other birds who eat from flowers. Growing Kangaroo Paws in Containers. Kangaroo paws are naturally hardy plants, but they require some basic necessities for proper growth and flowering. Ensuring they are met will keep your plants healthy throughout the season. 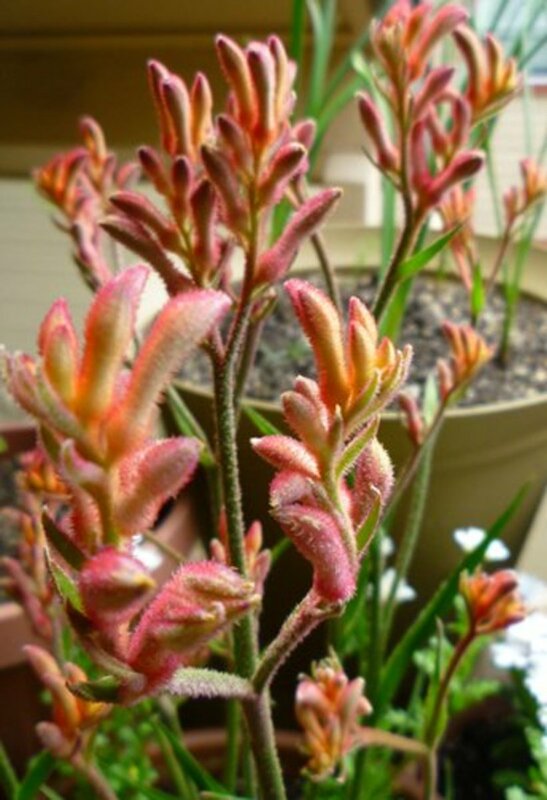 Full Sun: For brilliant and long-lasting blooms, place your kangaroo paw in an area with a lot of direct sunlight. 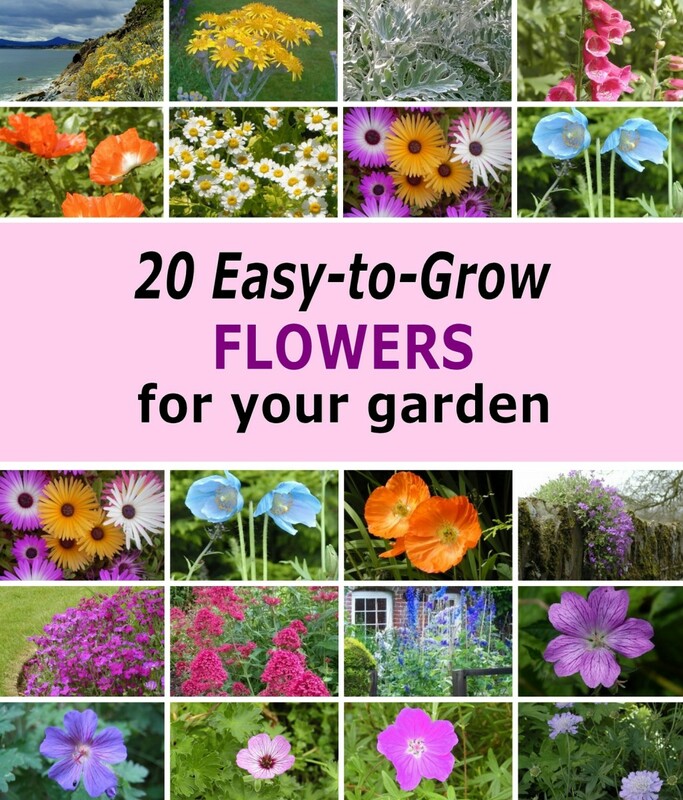 In order for your plants to grow and flower properly, they need at least six hours of direct sun each day. Remember, they can tolerate even the hottest and most intense sunlight. Average Sandy Soil: In the wild, the kangaroo paw plant grows in nutrient-poor and sandy soils. 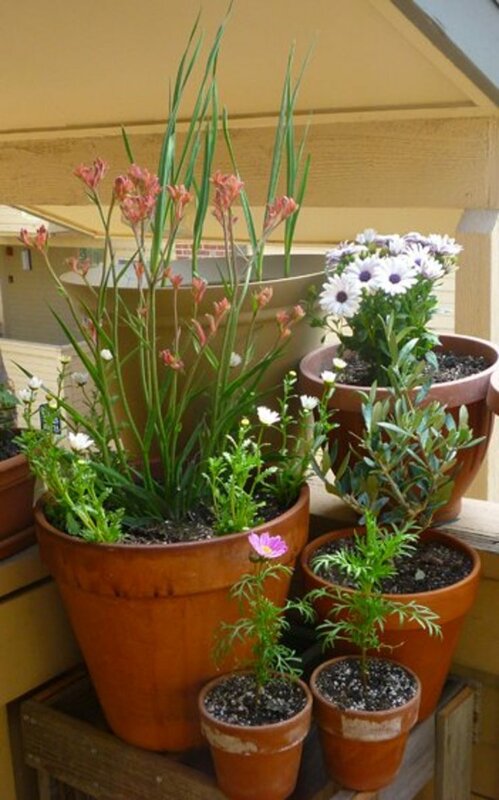 For container-grown plants, find an average organic potting soil and amend it with a few cups of regular play sand. This will simulate the plant's natural setting and also provide sufficient nutrition for the entire season. Container-Friendly Varieties: The common name "kangaroo paw" actually refers to a number of species that all exhibit similar features. Naturally, some of these species are larger than others and therefore are not suitable for containers. Luckily, there are many species and hybrids that are well suited for growth in flower pots. Search for dwarf kangaroo paw seeds online, or ask your local nursery if the kangaroo paws they have available are container-friendly! Agricultural Zones 10 & 11: Kangaroo paws will grow outdoors as perennials in US Agricultural Zones 10 & 11. If you're in a zone lower than this, you will need to bring the plants indoors before the first frost of autumn. If you live in a zone lower than 10 and don't want to bring your plants indoors, save your seeds throughout the season! 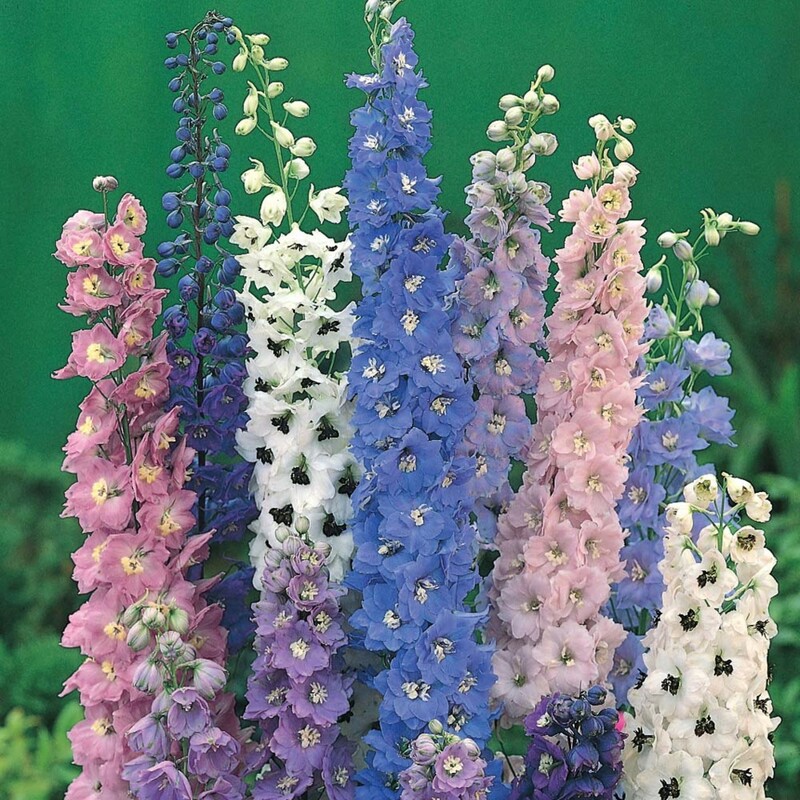 They can be replanted in the spring for continued cultivation. Much smaller version of the yellow kangaroo paw. Under 20" in height. Reaches 2' tall with pink flowers. Can reach 3' tall. Brilliant red flowers. Can reach 4' or more. Unique red & green flowers. Kangaroo Paw flowers from the 2013 season. As far as plant care is concerned, the kangaroo paw is low-maintenance! 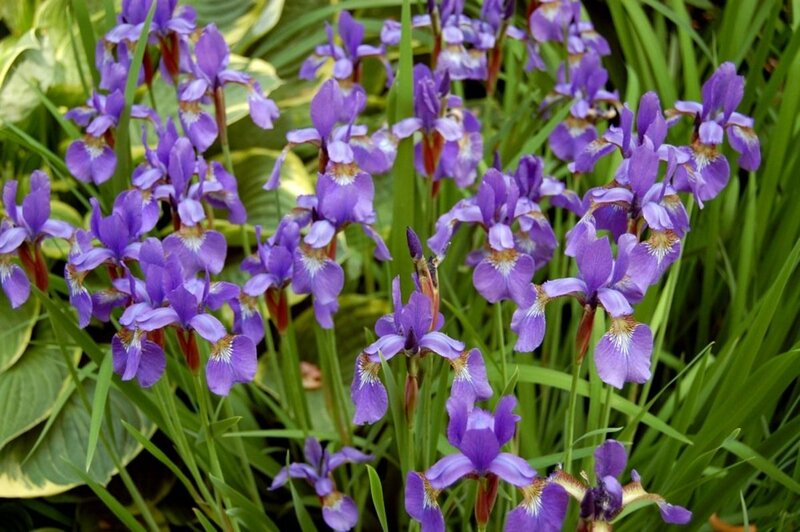 Requiring minimal water and attention, these plants basically can be planted and left on their own. If they do need that occasional drink of water, they'll let you know by drooping their foliage. This makes kangaroo paws the perfect candidate for gardeners who've had a hard time growing flowers before! Watering: Originally from a hot and arid climate, the kangaroo paw requires less water than most other garden plants. Water it thoroughly once the top couple inches of soil become dry. For the most part, watering deeply once a week will suffice. The exception to this is during the spring and early part of summer. 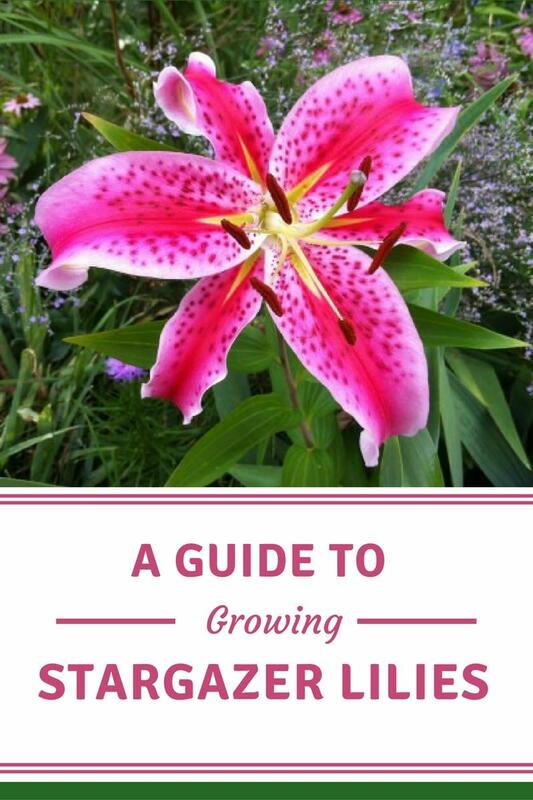 During these periods, the plants will need slightly more water as they grow and set their flowers. Pruning: After each successful bloom, heavily prune the whole plant back. The old flower stalks and foliage should be trimmed back to a couple inches above the soil line. By doing this, you'll reduce the risk of older foliage becoming disease-ridden and also promote the regrowth of denser foliage. Yearly Conditioning: Container kangaroo paw plants do not need to be re-potted each season. To keep the plants healthy during their 2-3 year lifespan, add a cup or two of compost to the container. This is done once during the spring season before flower stalks appear. Use in Xeriscaping: The practice of xeriscaping entails planting species that reduce or eliminate the need for supplemental irrigation water. While kangaroo paw plants still need an occasional drink of water, they'll make for great flowering additions to this type of landscaping. Kangaroo paw plant growing back after heavy pruning. Don't Attract Bees: Kangaroo paw flowers contain diluted nectar that won't attract bees. On top of this, bees won't even come near red kangaroo paw flowers because they can't see the color red. These traits are especially beneficial if you're allergic to these flying insects but wish to frequently work in and around your flower garden! Use as a Sunblock for Plants: Because these plants can withstand intense heat and sunlight, larger varieties can be planted in a way to provide shade for less tolerant crops. Kangaroo paws will thrive in the full sunlight while more tender crops can benefit from the filtered sunlight and cooler temperatures. Dwarf Kangaroo Paw from Spring 2013. To be honest, I didn't quite know what to expect from this unique flowering plant the first season I grew it. 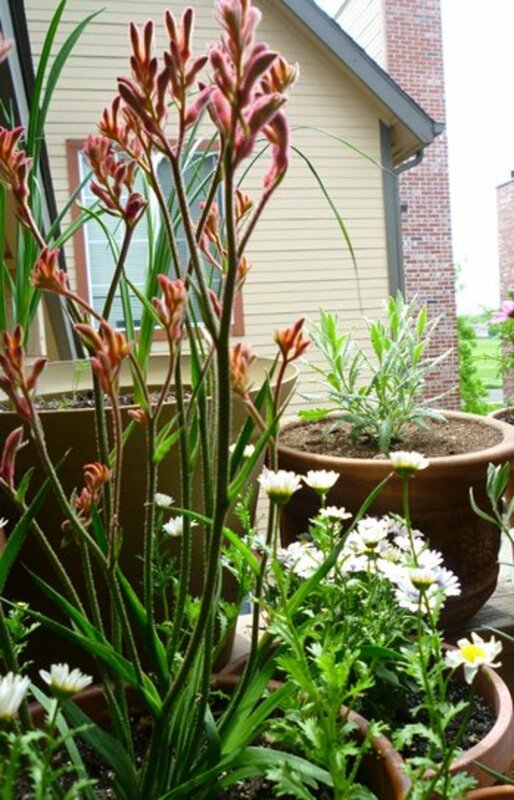 As it turned out, the kangaroo paw did great in the hot and arid Colorado summer. It held its spring blooms for a great deal of the season and even had a smaller bloom closer to autumn. 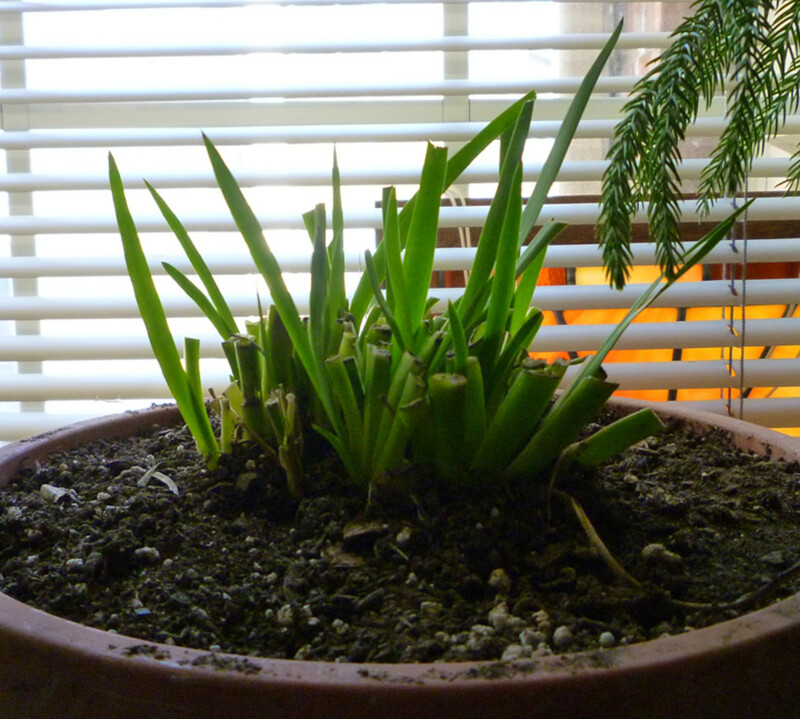 Wanting a larger plant during the 2014 season, I brought mine indoors and have it growing on a south facing windowsill. The plant has grown substantially, and should be very promising as it blooms in spring! Whether you chose to grow this exceptional perennial in the ground or in containers, kangaroo paws are bound to become one of your favorites! The brightly colored and fuzzy blossoms may not only attract nosy neighbors but also passing hummingbirds. 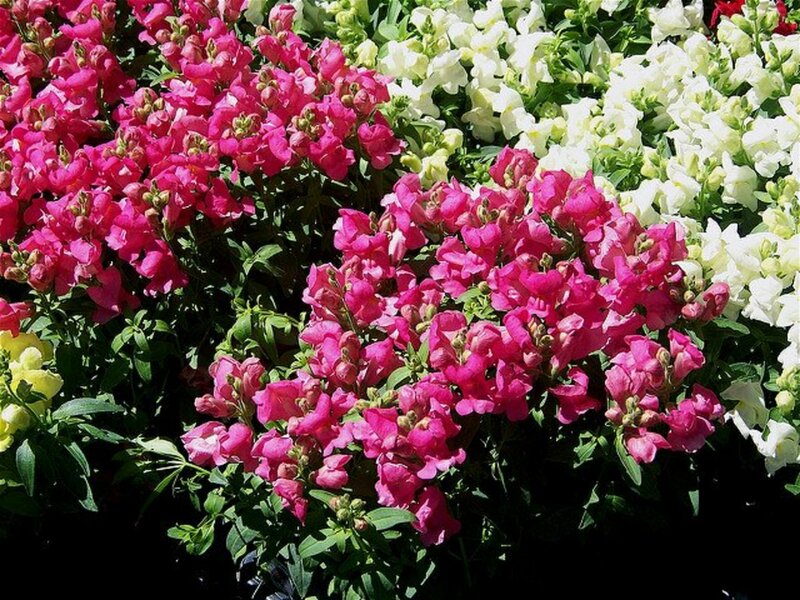 With so much buzz surrounding this flowering plant, there's no reason why it shouldn't be a welcomed addition to your flower garden this season! 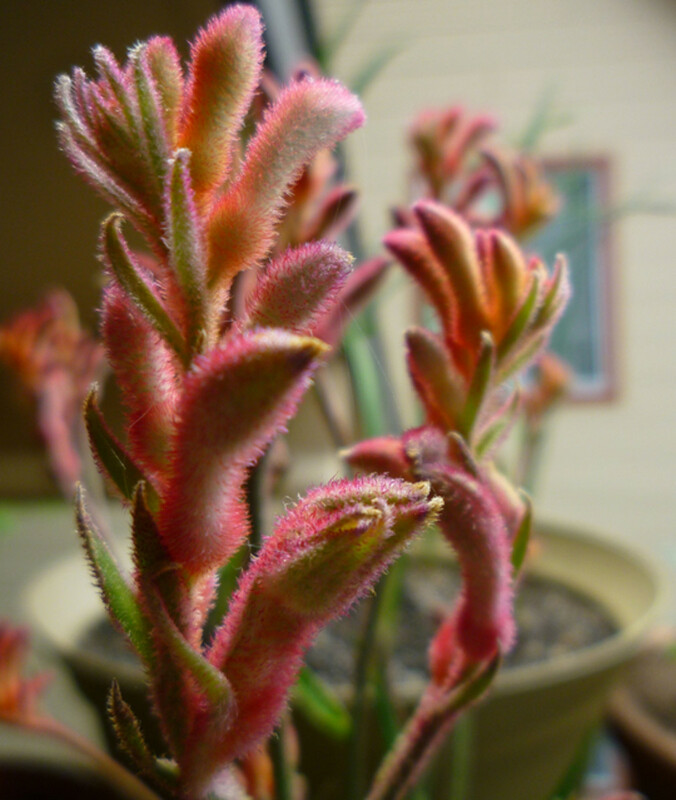 Thanks for reading this kangaroo paw guide! Please leave any comments or questions you may have below. How Likely Are You To Grow Kangaroo Paw Plants? I'll definitely give these flowers a try! With so much to choose from, I'll pass. Loving this plant but the red flower is turning brown - is that over watering? Under watering or is the season over? It’s July in San Diego. This is untrue as my red and yellow indoor kangaroo paw requires watering EVERY second day. If I don't the flowers begin to drop after the 3rd day and the leave go after that, evidence of not enough watering can be seen about a week later when the tips of leaves start to brown and die. They are a very very water hungry plant and one that requires a lot of sunlight to keep its brilliant red and yellow colors. Please do not fool people into thinking this is an easy or beginners houseplant. Love everything about it, here in Phoenix the sun and dry climate should not be a problem for it . just planted it today, thanks for the info. A friend of mine gave me her potted kangaroo paws. I had yellow leaves and pale pink flowers. She was unable to keep it in the sun, due to construction.I have moved it to a sunny location. Is there anything else I need to do to ensure its recovery?? Living on Australia, these are a lot easier to find here. Thank you for the tips! They surely are a pretty plant. Thanks for the interesting read on this plant. I like them, but I think it gets too cold here for them to survive in the winter. Like it! I hope I can locate a Kangaroo Paw Plant! It is quite unusual looking. I like the fact that it requires little water! I'm not familiar with this plant so I learned a lot from your hub. I'm always looking for new and interesting additions to my garden and will definitely consider adding Kangaroo Paw. Great hub; lots of information. I like the look of this plant and the fact that it doesn't require much water.